Tonight is the last Classic Car Night of 2013! 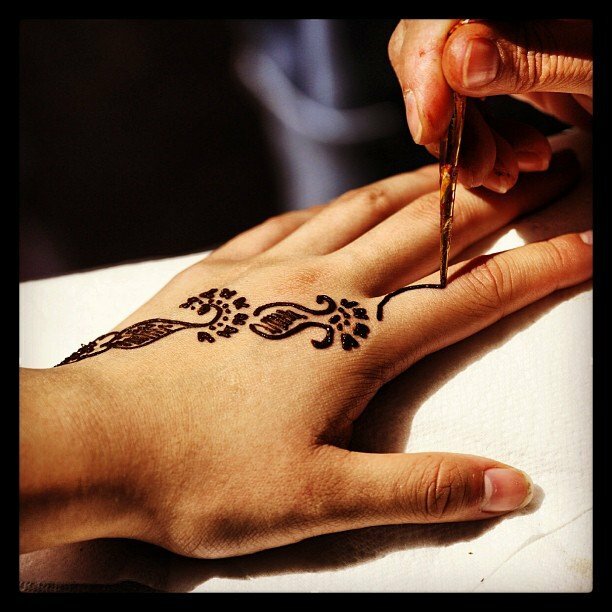 Come check out all the Woodies, listen to some cool music, eat some yummy food, and stop in for your FREE henna tattoo! Hope to see you tonight, 5-8pm!